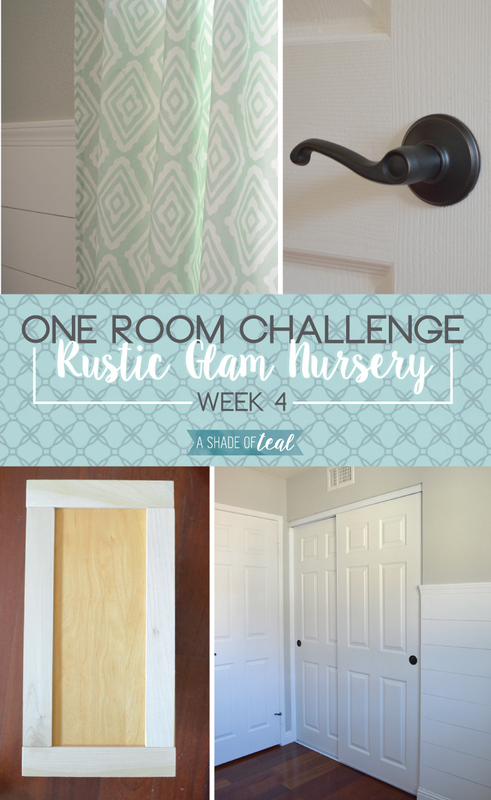 I can’t believe its already week 4 of the “One Room Challenge”. I was able to start a bunch of projects this week which makes me feel more on track. I also can’t decide if I still want to add a accent wall where the crib will sit or not. But for now here’s the latest. I started working on my IKEA malm update. I added the wood trim and have the entire dresser ready to paint. I also picked out some new hardware that’s so adorable. I’ll share more later. I have my mini book shelves built and ready to stain. I also have some long shelves ready to go that also need to be stained. I installed my new door handle from Lowe’s. 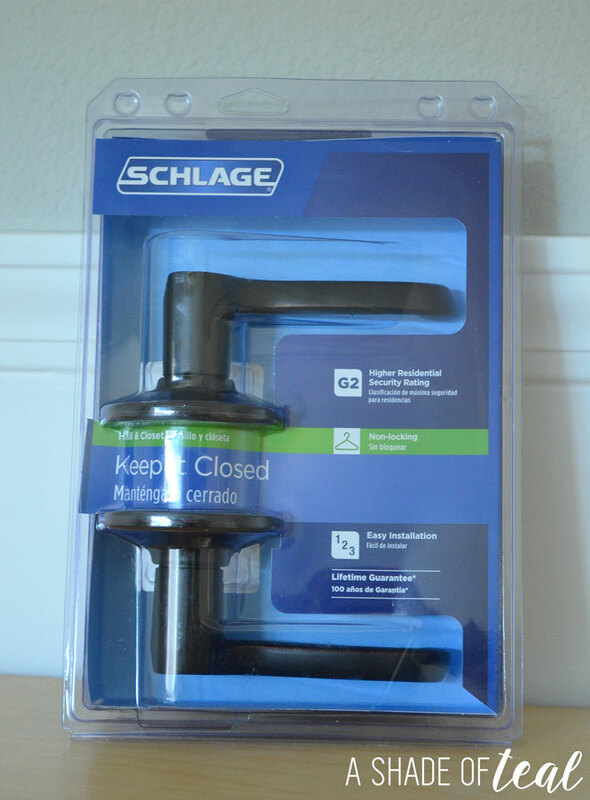 We already have this Schlage door handle on some of our doors and I love how it looks. We are SLOWLY replacing all the door knobs in our house since buying hardware for 16 doors at once is way too expensive. For the time being I spray panted the rest of the knobs with bronze spray paint. You can see below how the paint s already coming off. The new handle looks so much nicer. 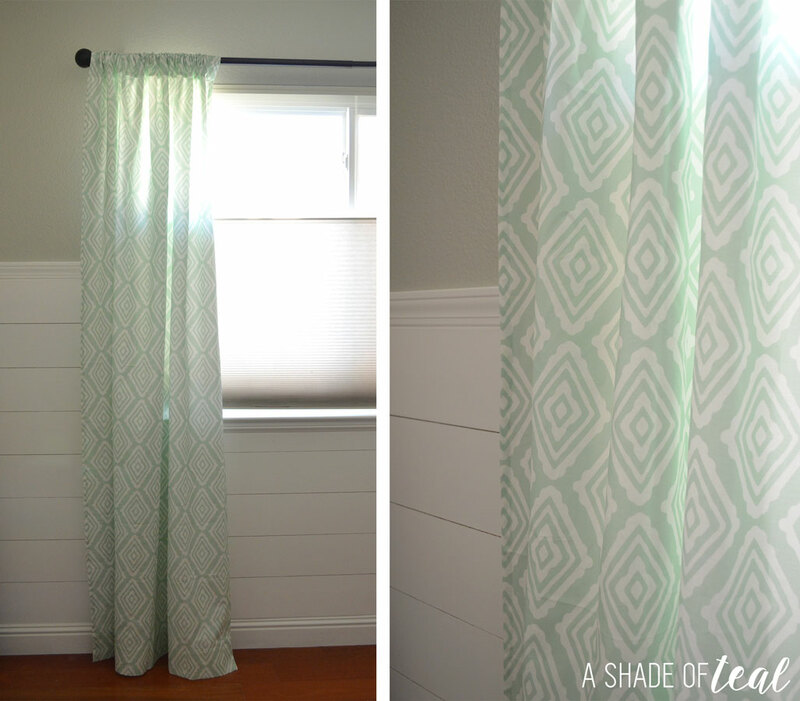 I also installed the curtain rod with new mint colored curtains from Minted. Minted has a great home decor selection with custom curtains and pillows. 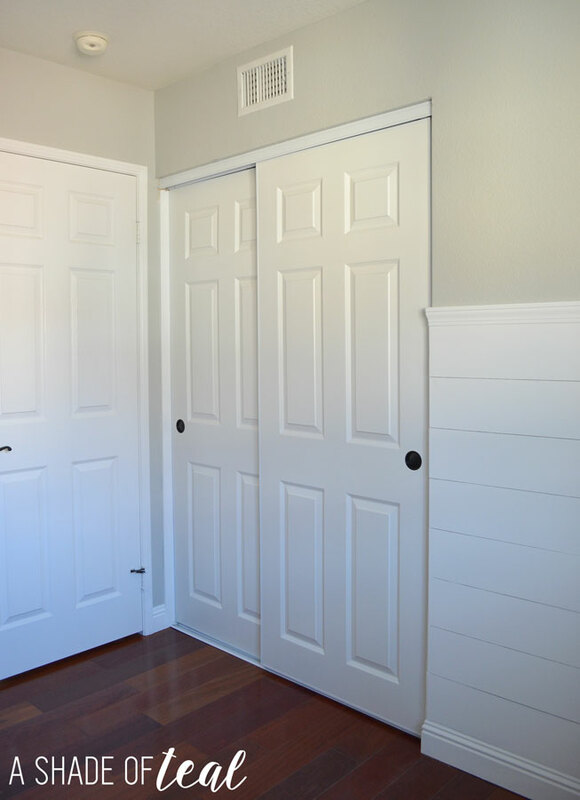 I love how they look against the shiplap walls. Finally, I installed the new closet doors; also from Lowe’s. I still need to go back with touch up paint but they look so much better than what we had before. 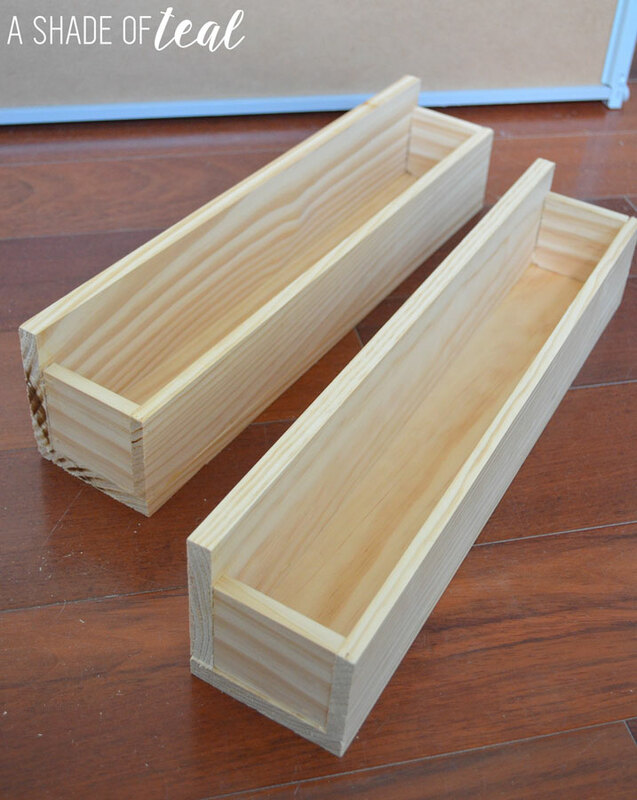 I plan to wrap up all my staining projects and finish painting the dresser this coming week. Join me next week for more progress on my Rustic Glam Nursery. I can’t wait for the entire room to come together. The new curtains are so pretty! They look great with the beautiful walls! I love the curtains! Absolutely adorable and perfect for a baby girls room! 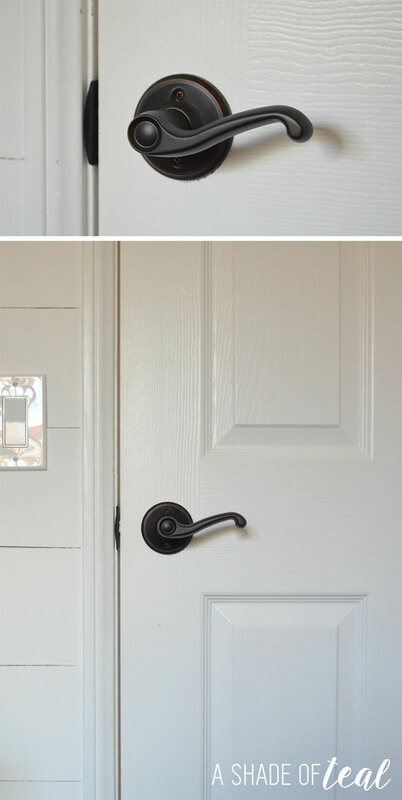 We need to replace all of our door nobs as well as ours are a shiny gold color. So I have taken to spray painting them as well until we get new ones. Your room is coming together nicely! Your room is looking great! This is going to be such a soothing nursery. Katy, you’re making such great progress this week. I love how soft those mint colored curtains from Minted look in the nursery. Can’t wait to how it all comes together! I love that we both spent this week working on dressers for our little babies’ ORC nurseries!!! I can’t wait to see the reveal of your Malm hack. I love a good Ikea hack. I love the curtains! I had those in my narrowed down list on Minted too!! 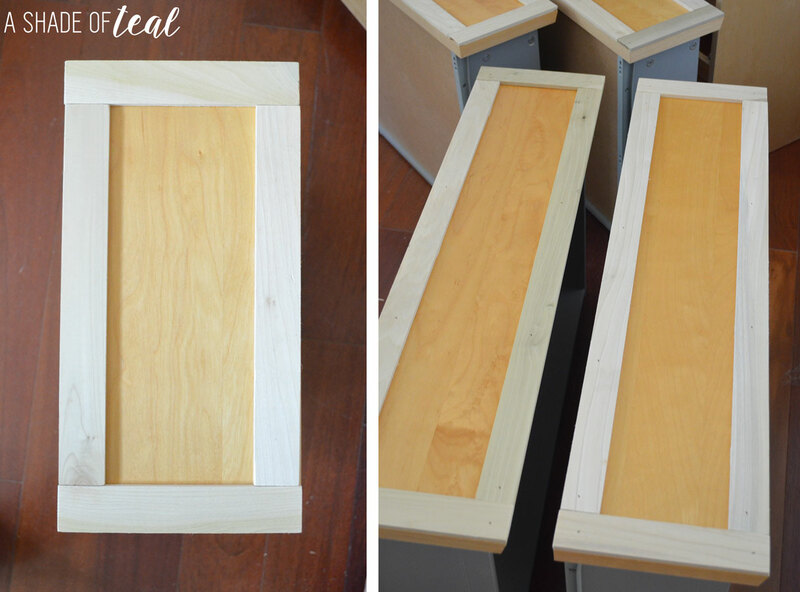 I can’t wait to see how your dresser turns out! Everything is looking so great! Those curtains are so lovely! Oh my gosh, Katy! You’re flying through that list! Love the curtains – can completely relate on the door handles. 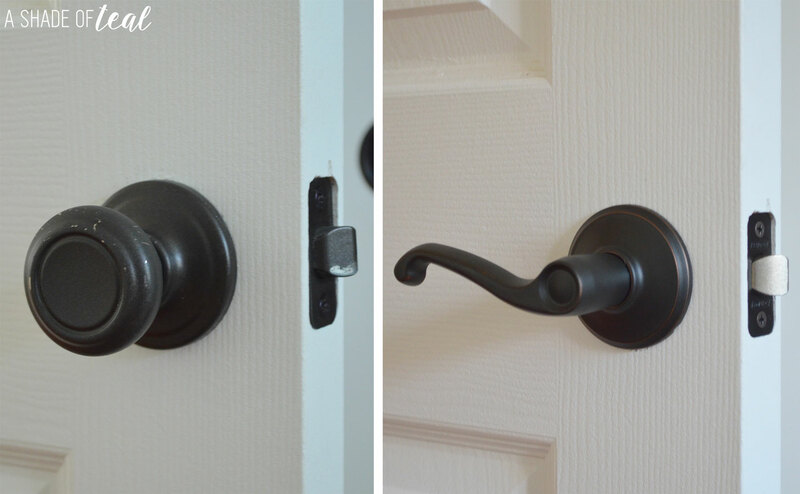 I feel like every time we do a project we change out a few handles – I think we might even have the same ones! I’m so excited to see the completion of this.. great work so far! I had no idea Minted has other options for the home. I’ve gotta check that out! The curtains are beautiful! This nursery is looking amazing! I think rustic glam is the perfect description of this room! I’m not big on curtains, but those are fabulous! Can’t wait to see it all come together! Your nursery is going to be amazing!! 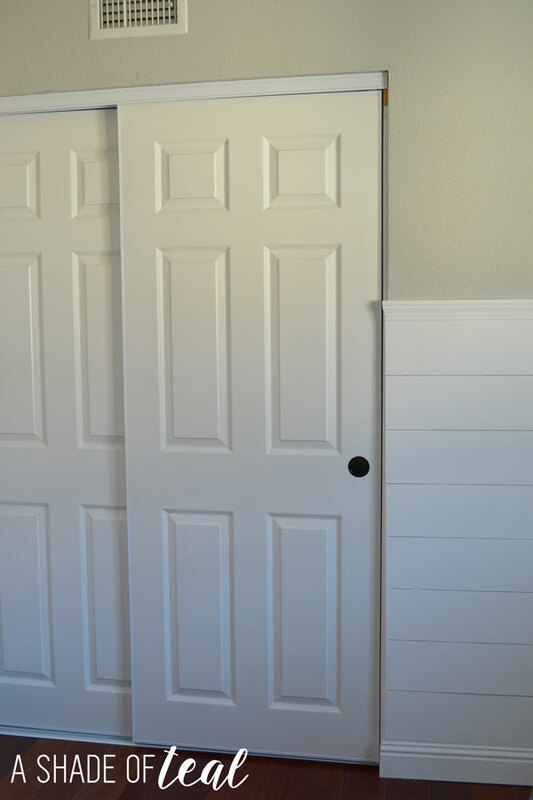 Love the walls so much in there and can’t wait to see your transformed Ikea dresser!! I love your Mood Board-this is going to be a gorgeous room! And I’m loving all of the ship lap you did. 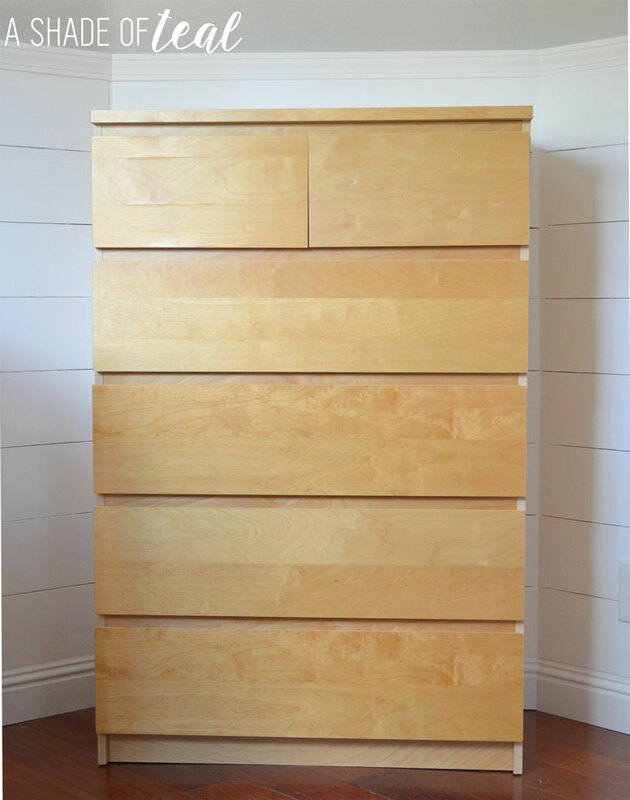 Looking forward to seeing what your dresser will look like when you are finished!